As Christmas and the New Year fast approaches we thought it would be good to look back at 2015 in 12 posts every other day until Christmas eve. 2015 has been a great year the club. both on and off the field, lots to celebrate and remember on these cold dark nights. 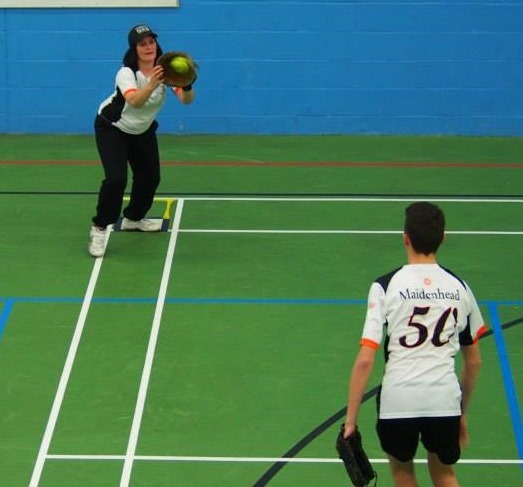 It seems so long ago now, but the year began back in cold, dark January at Cox Green School with two games in the Windsor Indoor League. That first week on January 21st started well for the Royals, they achieved something they hadn’t done in the past three Indoor League seasons, they won their first two games. A 33-19 win over Bracknell Scorchers and then a 25-1 win over RG Blue Sox put then second in the league. Only RP’s run difference prevented the Royals from topping the league for the first time ever. In the end the indoor league was a case of “what might have been” for the Royals, while they did win their last 3 games, it was a run of 1 win in 5 games in the middle of the season, that ultimately cost them any chance of winning the league. 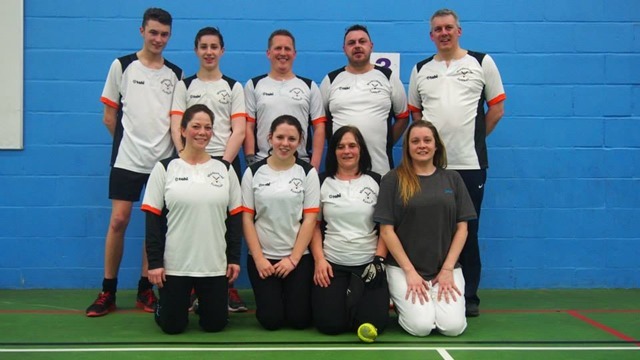 Surprise defeats to RG Blue Sox and then Bracknell Scorchers in week 7, when both teams where still just coming to terms with the indoor format, put the league out of their hands. In the final weeks of the season the Royals did claim the scalps of both RP Hawks and BA Flyers, both who finished above the Royals, so ending the league the way they had started. The league did allow the Royals to introduce, Lee, Kai, Claire to the club. All 3 made their debuts during the season and would go on to have very good seasons all around. The Royals also continued their trend of playing their under-18s. 3 of the squad of 9 were under-18 and all played their part in making it a good start the 2015. 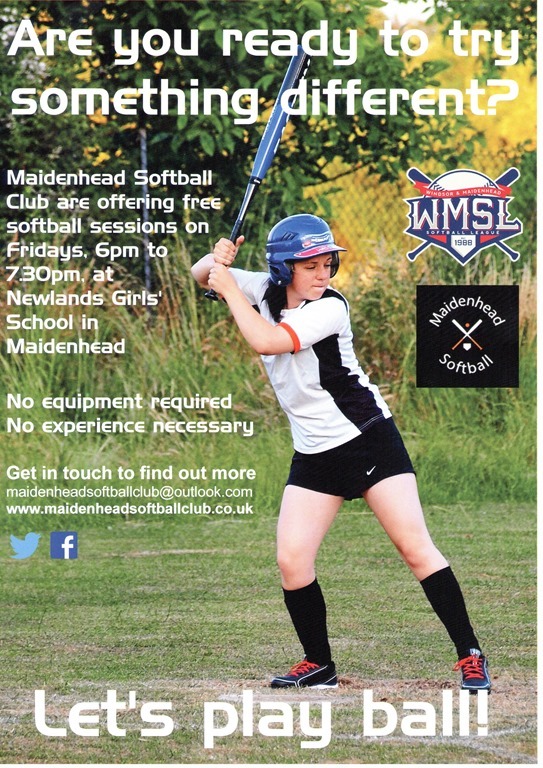 This entry was posted in Club News, Indoor League, Royals, Season Review and tagged Indoor League, Maidenhead Softball Club., Royals, Try Softball on December 2, 2015 by maidenheadsoftballclub.